Seeing Ledisi perform for the first time while I was away at Hampton a few years back was probably one of the best live experiences I’ve had in awhile. It’s something about the intimacy in her voice and the connection she has with her audience that makes you an instant fan. 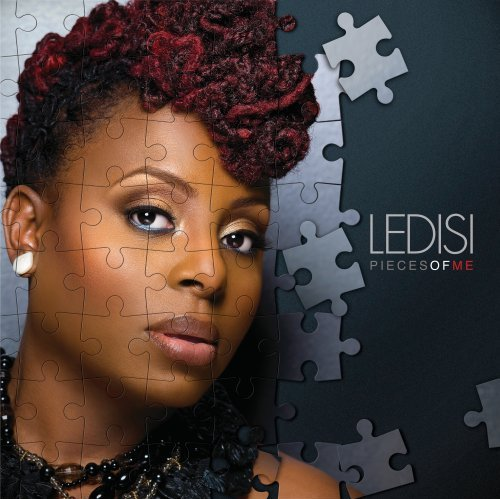 Ledisi’s latest album entitled “Pieces of Me” dropped Tuesday and fans and avid listeners of her work have been putting the pieces together all day. This project is interesting because it covers the whole dynmanics of female identity, in pieces rather. New Orleans born, Oakland bred singer releases soul and power into her songs where she pours her heart out about her own self-realization. Los Angeles Times states, “Ledisi — sounding at times like Patti LaBelle, Aretha Franklin or Erykah Badu, and looking like Janelle Monáe as Billie Holliday — explores different pieces of herself: the libido (“Coffee,” “So Into You”); the ego (“Hate Me,” “Shut Up”); the heart (the Jaheim duet “Stay Together”).” I can relate to these pieces because like her puzzle, my pieces are everywhere. Often times, women neglect or try to hide our issues of self-identity but I love how Ledisi is able to express touchy subjects and put herself out there so that all women can relate to her music. My favorite of the tracklisting is “Bravo” because not only does Ledisi’s voice compliment the piano background but she tells a message of encouragement to always celebrate your success and overcoming your trials. For me, its always about the small things, the small steps that put me ahead of the game that I will always be proud of myself. So clap, clap bravo to Ledisi for this one. You can purchase “Pieces of Me” on iTunes or in stores now! I usually test out my new music while I’m working out in the gym since it always the most downtime for me and my thought process seems to work the most. 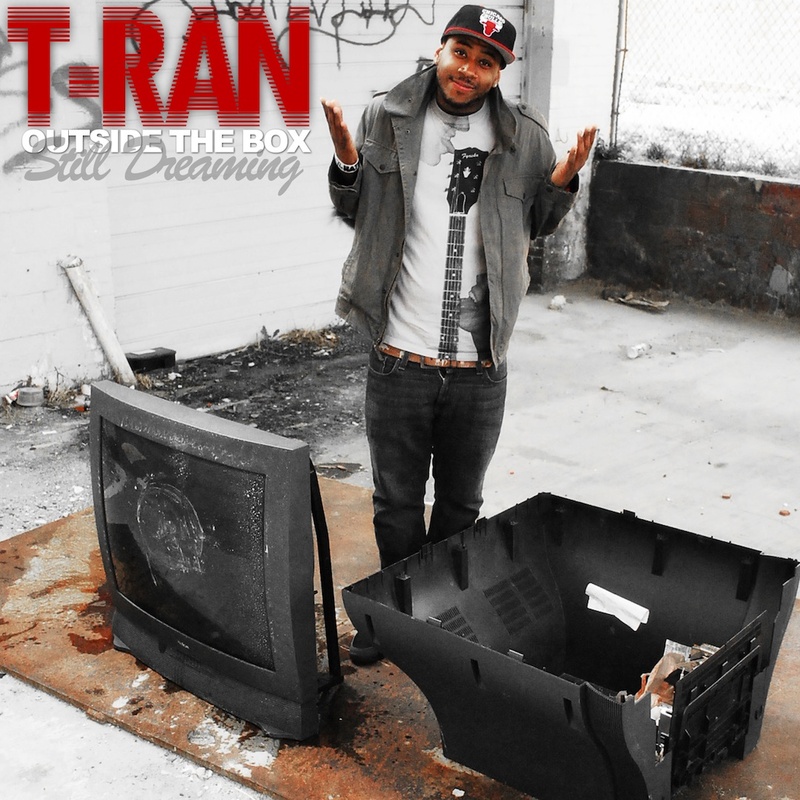 T-Ran released his latest project Outside The Box: Still Dreaming this past weekend and I could tell that determination, thought, and true emotion went into this project. For those of you who aren’t familiar with T-Ran as an artist he is an Oakland Bred rapper currently residing in Washington, D.C. where he is actively pursuing his career in music. 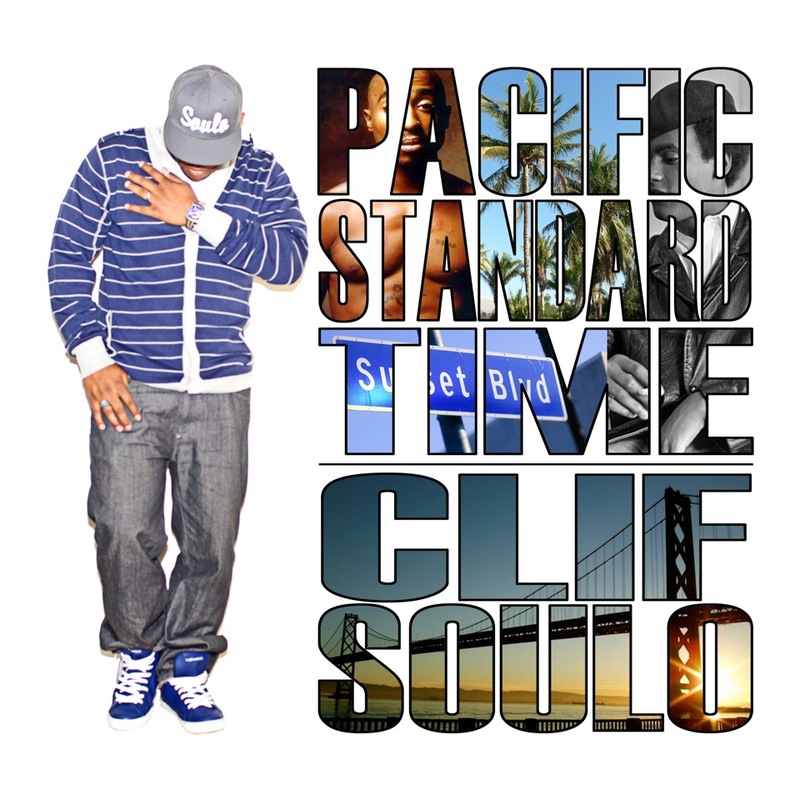 He has recently opened for Big Sean at the New Parish in Oakland and set a high standard for upcoming artists that followed him. I have also had a chance to interview him in a previous post that you can check out here. His drive and determination is what makes him stand out as an artist and I have become an instant fan upon meeting him. I love how Outside The Box: Still Dreaming tells real-life stories, it’s like I’m taking a trip through his thoughts. 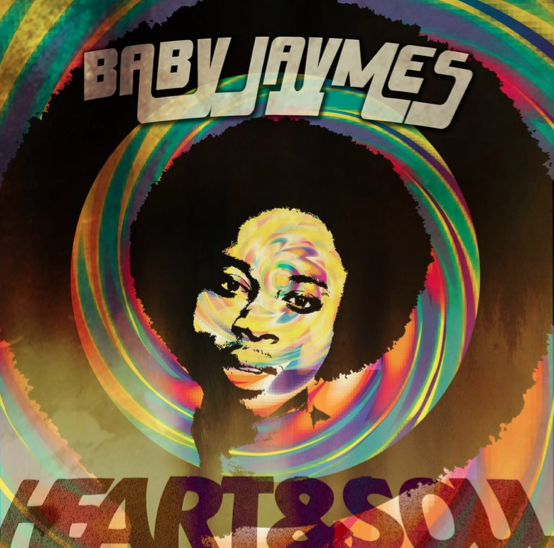 “Heart & Soul”, “Ohh Baby” and “I Need You” seems to appeal to his female audience but it picks back up with his dreams and aspirations as an artist with “Still Dreaming” and “By Any Means”. So there you have it, regardless of your own circumstances we all have a dream and T-Ran truly shares his dream through this project. Take a listen.